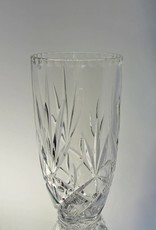 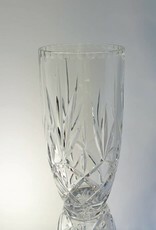 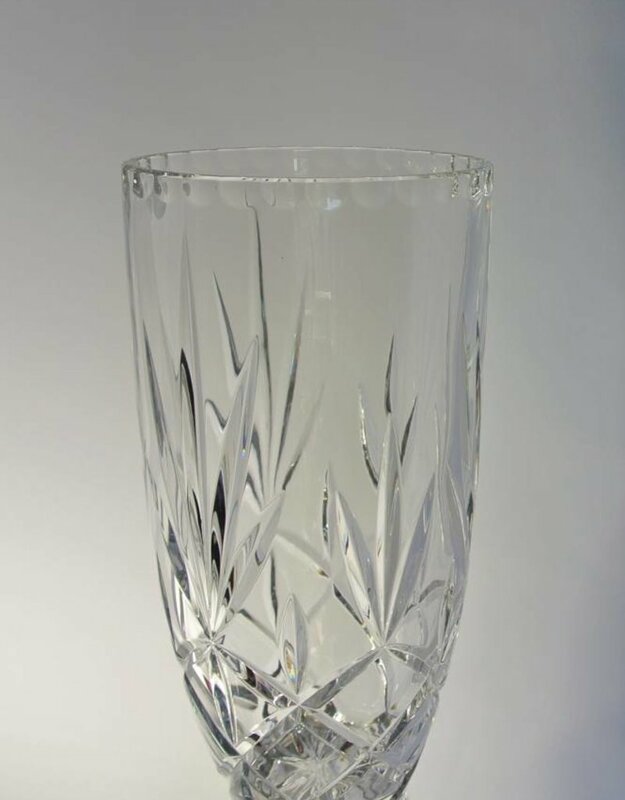 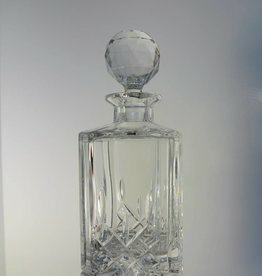 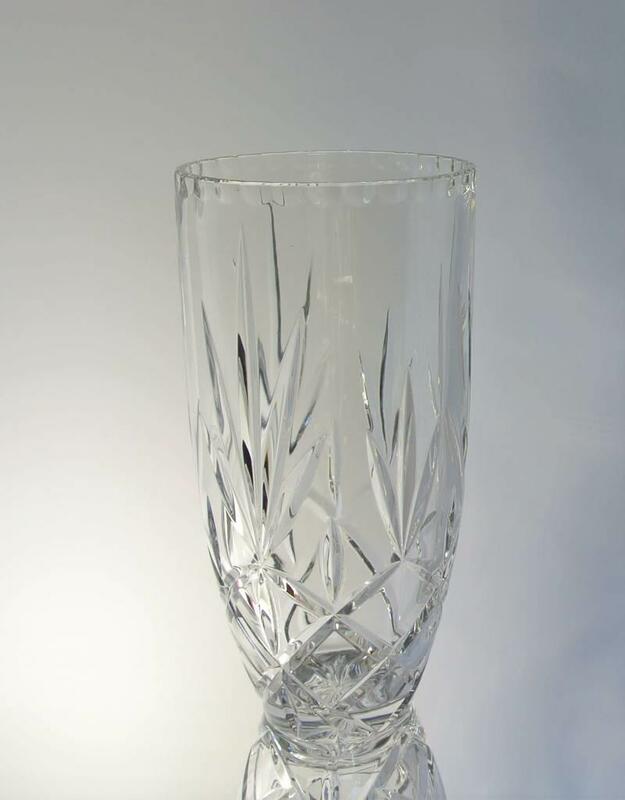 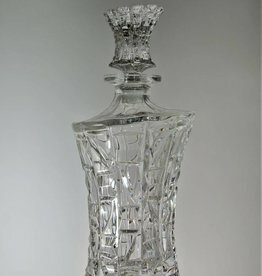 Bohemia Crystal Round Vase - 12" x 6"
GREAT PRICE!!! 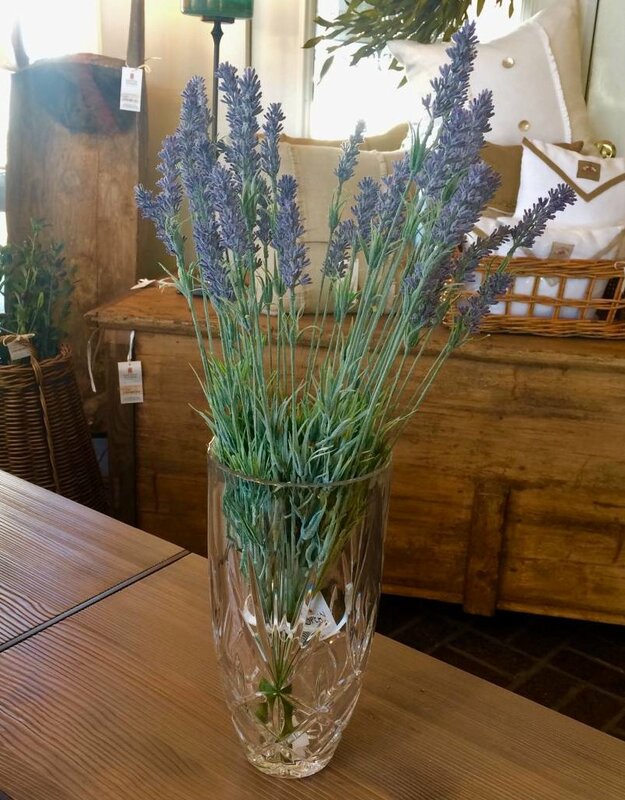 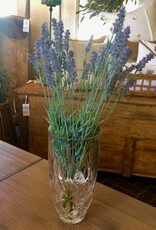 Perfect for your favorite floral arrangement! 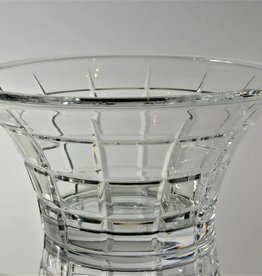 Beautiful traditional cut round crystal wine bottle coaster. 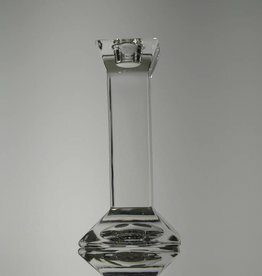 Perfect for your favorite bottle of wine! 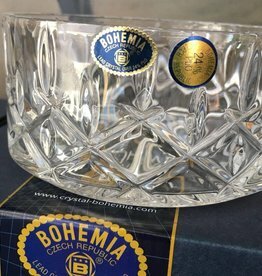 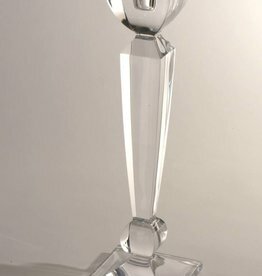 Bohemia Crystal Candlestick - 6" x 2.5"
Bohemia Crystal Candlestick - 12"